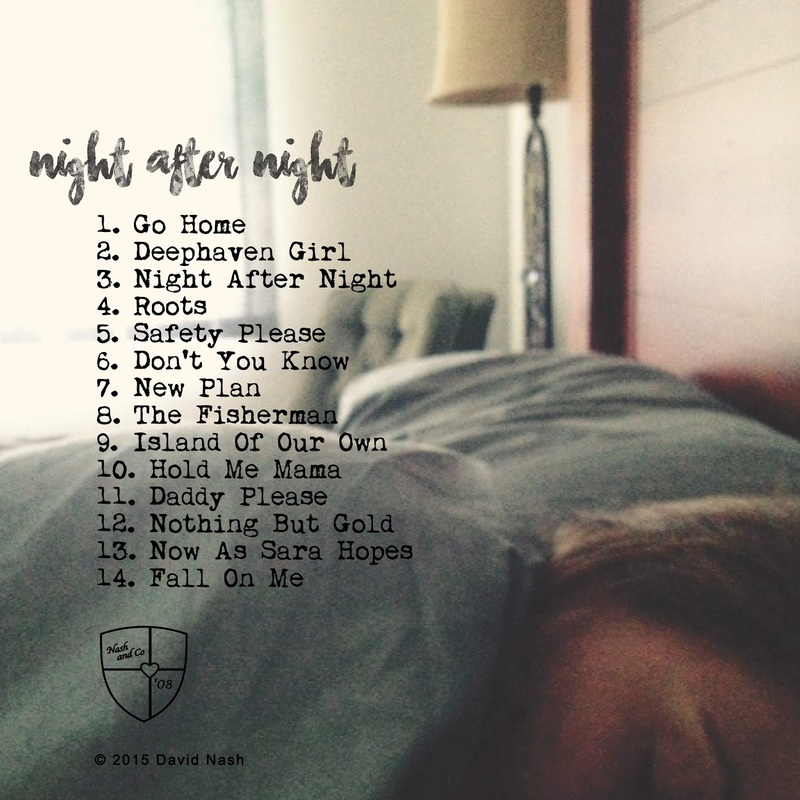 If you are looking for some new music, especially some to make the new Bon Iver album sound a little better, check out my new CD. You can listen on Spotify or get it on iTunes. There are only 8 tracks, but I feel it is a good album considering my amateur status. Honestly, it is better than the first two. 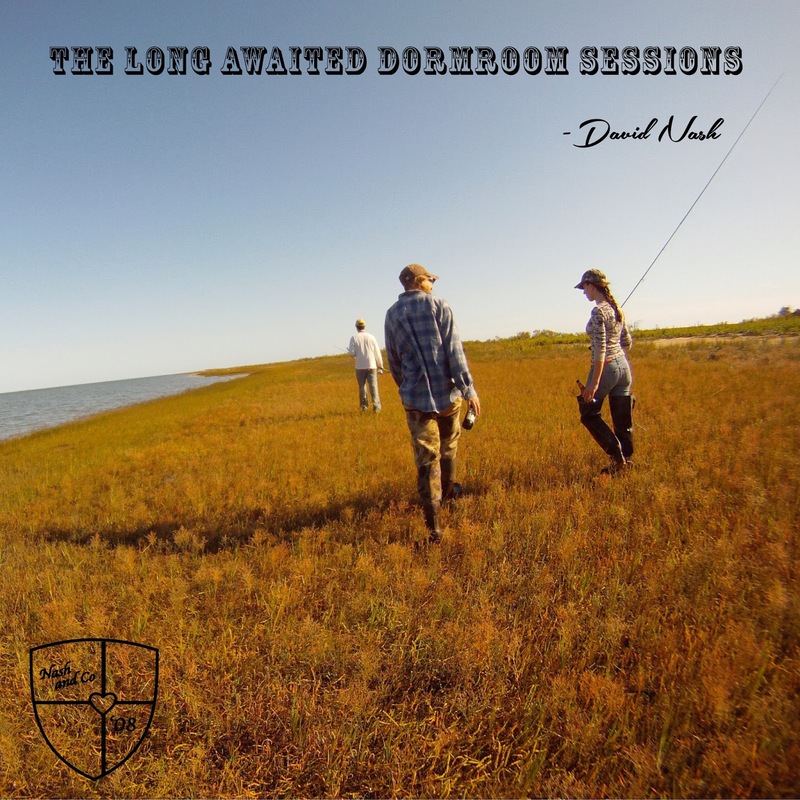 So this fall/winter, when you are sitting down with your favorite cold or warm beverage and searching for inspiration while staring at the naked hook clamped in your vise, try playing this CD in the background. If nothing else, you won’t be sitting in silence. About 2 years ago I made a CD and put it on the internet (follow this link to see it on iTunes). After I put out that album, I kept writing songs. Over the past few months, I was finally able to record them in our basement. Sometime next month, I’m hoping to get the album available online (maybe a Christmas release with a November pre-order option?). Sara helped me put together the new album cover. The back of the album really won’t be on anything since I’m not making any hard copies, but it is still fun to make have. I’ll once again put the album on CDbaby, but it will also be available on spottify and iTunes. Night After Night from My Leaky Waders on Vimeo. A new song for the mother-to-be and son who will be here in a month’s time. So, do remember that person in college or high school who would always grab the guitar as the night was fading? You thought, “Oh great. This guy again. Maybe I can refill my drink or find somewhere else to be for the next 10 minutes.” They might play a couple bad versions of “Wonderwall,” Bon Jovi, or Jack Johnson, eyes closed, looking way too serious. You could sing along a bit but then they’d play an awkward “original” and you’d be stuck, on the sunken couch, too afraid to just get up and walk away. Well, guess what? I was that whiney guy with the guitar, but, I whine a little less these days. I started playing during high school and got pretty into it for while. I’ve written probably close to 100 songs. Heck, I wrote one for the Owl Jones Rise fishing contest back in 2011, the contest that got me into making fly fishing videos. Thank you, Owl, by the way. (See the whiney song here). This year, for my 30th birthday, my wife encouraged me to record some of my better songs “just for fun.” Mostly she wanted me to record a song called “I Love July” that I wrote for her early in our relationship and played at our wedding. We had some friends visit this fall and one of them brought some recording equipment. We turned the living room into a studio, and the Dormroom Sessions was born. On the CD, you’ll find original songs, all written and preformed by me. I personally feel tracks 4, 5 and 6 are the strongest, “Little Red Squirrel” being the one that turned out best, but feel free to prove me wrong. and 2014 is the year of the Dormroom Sessions and I become famous like Jake Bugg or Psy (oops, looks like I dropped a few names there… I might have to pick those up before this page gets associated with those more popular search terms…. or I might just leave them). Anyway, Happy New Year! I wish you all the best! Rest Easy, Friday Night: Vol. 4: Neighborhood Edition. It occurred to me that I grew up next to some very musically talented people. So, for this edition of Rest Easy, Friday Night, I thought I would share some music from my “neighbors.” I’m using neighbors loosely. I went to high school with each of these people and we lived less than 5-10 miles apart. Bret and I go back to little league baseball. He is a wonderful writer and has a sense of humor to rival Andy Samberg. I used to grab a mid-run glass of water from his house on those humid Minnesota summer days. Second: Enter Jeramiah Nelson, also here, and here. 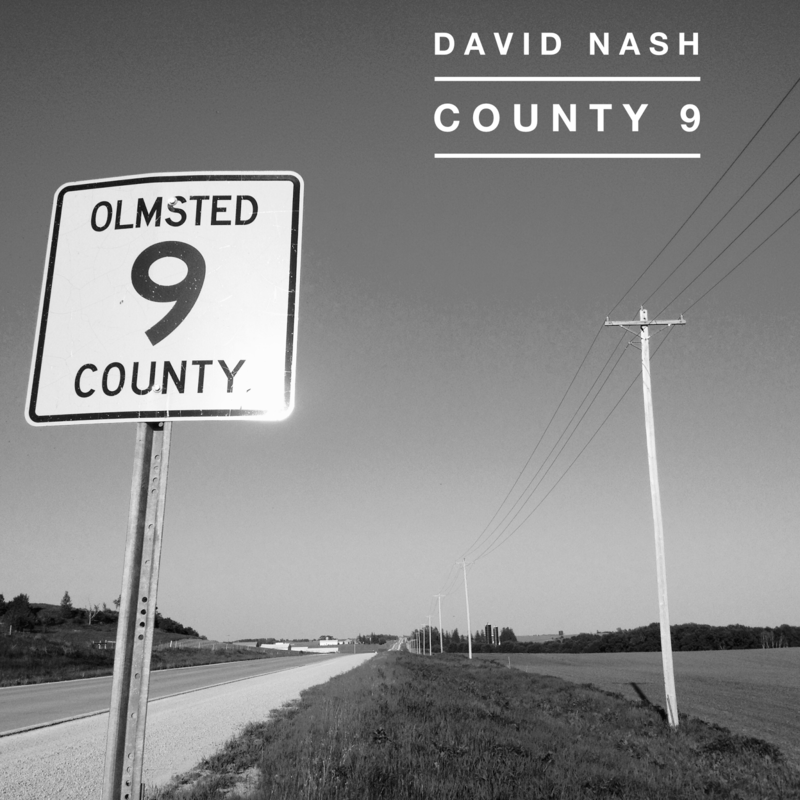 A prolific troubadour who plays with many midwestern musicians including Brad Hoshaw (RE,FN: Vol 3). A year ahead of me in school, we took the bus home together in 5/6th grade. He was a bit of a rebel even then. *note, “nothing to lose” was covered by Brad Hoshaw in the previous friday music post. That’s right, the dots are connecting. Lastly, we’ll go with Nathan Miller and the Unstoppable Company. In all fairness, he is my brother’s age, but we still overlapped in high school. There is also Mark Noseworthy of Pink and Noseworthy who lived a mile or so away from us. He was in my brother’s grade as well. Great guitarist. To be honest, I don’t know his stuff as well. But the link is there if you are interested. So ends the Neighborhood Edition of Rest Easy, Friday Night. That’s a lot of music. 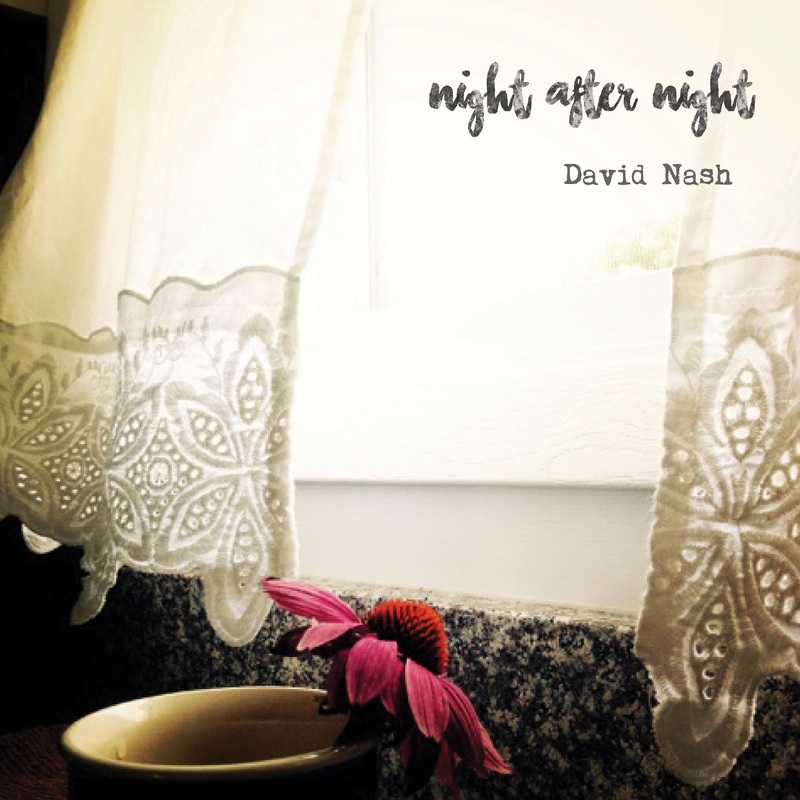 Author D NashPosted on November 11, 2011 Categories bret rodysill, catlick records, jeremiah nelson, mark noseworthy, Music, nathan miller band, rest easy friday night, the record summer, the unstoppable companyLeave a comment on Rest Easy, Friday Night: Vol. 4: Neighborhood Edition.